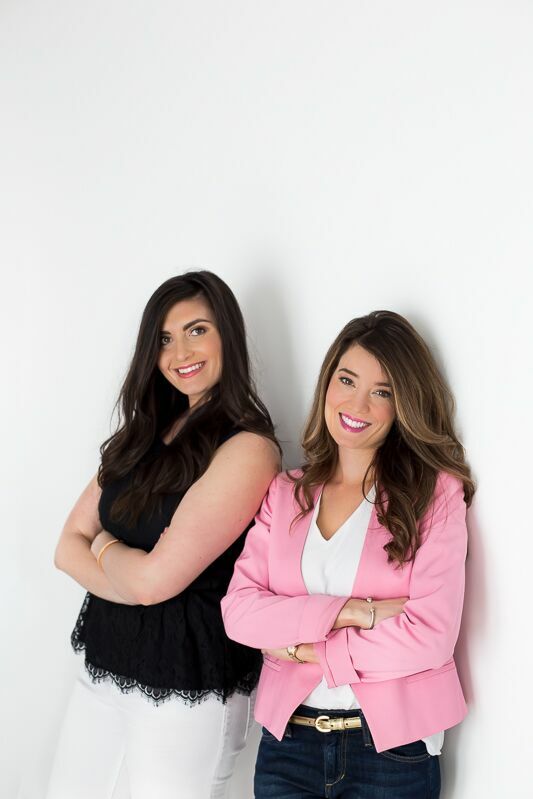 Jackie & Biana bring six years of combined event planning experience ranging from corporate to private & special events. Our true joy is seeing a couple through into their new adventure as newlyweds! We pride ourselves on creating unforgettable moments and bringing your wedding day vision to life. Simply put – we love weddings & planning! We specialize in unique (Bespoke!) weddings and events expertly curated to create an unforgettable experience for you and your guests. We would be thrilled to have you as a Bespoke Couple – click here to get in touch!